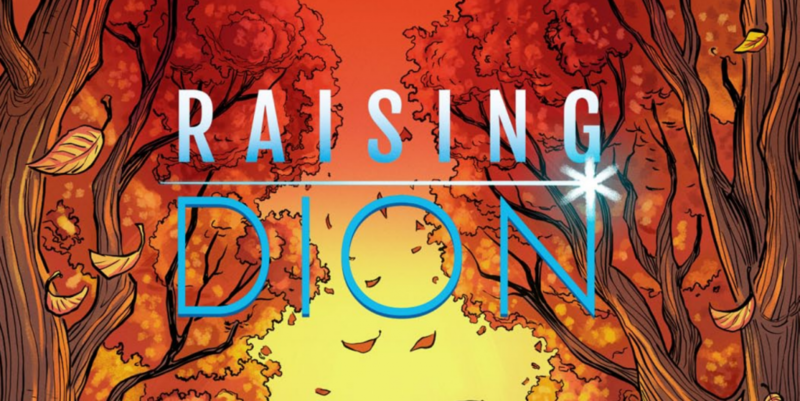 “Raising Dion” is described as a science fiction TV series and is based on a comic book by Dennis Liu. “Raising Dion” follows Nicole Reese, a woman who raises her son, named Dion, alone following the sudden death of her husband Mark. However, Dion is not like any other kid. While raising a son as a single mom is tough enough, raising Dion, proves to be tougher. Dion begins to show signs of superhuman abilities and now his mother Nicole must not only raise her son, but also protect him from those that are looking to exploit his superhero like abilities. “Raising Dion” will star Michael B. Jordan and Jason Ritter. Netflix has yet to announce a release date for the new sci-fi TV show. Central Casting is pleased to announce that we will be casting the new NETFLIX series “Raising Dion” starring Michael B Jordan and Jason Ritter that will be filming in the Atlanta area. If you are not registered with Central Casting, you must come sign up before submitting to any casting calls. Please make sure you visit https://www.centralcasting.com/ga/register/ for more information on acceptable documents to successfully register and come dressed to impress! 1) Spread the word to your non-registered background friends! 2) Come update your photos between 4:00PM – 6:00PM Monday – Friday.